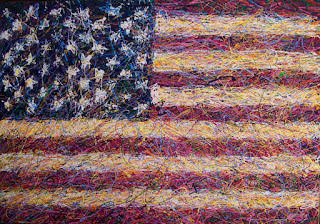 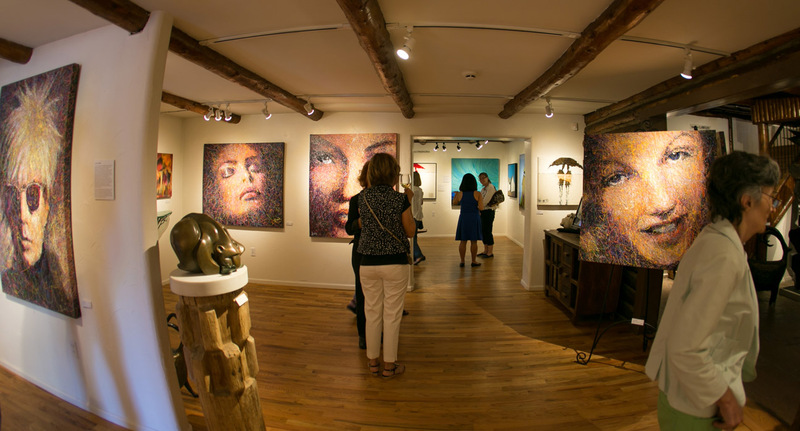 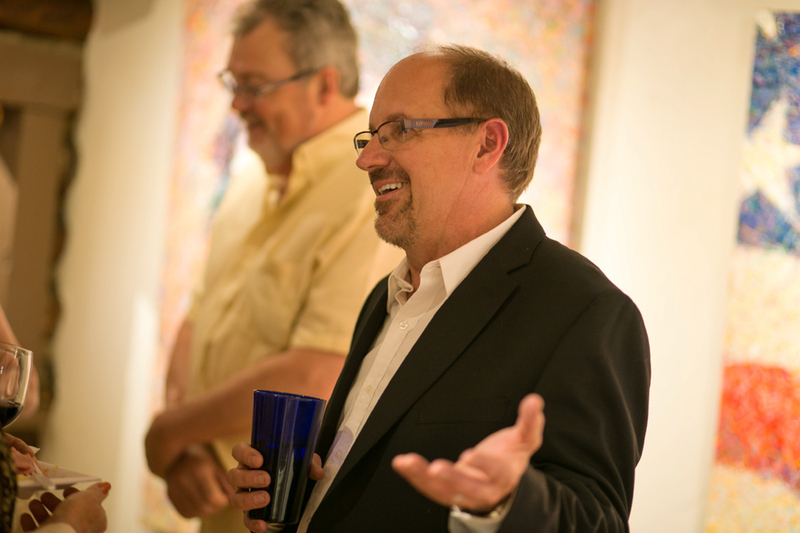 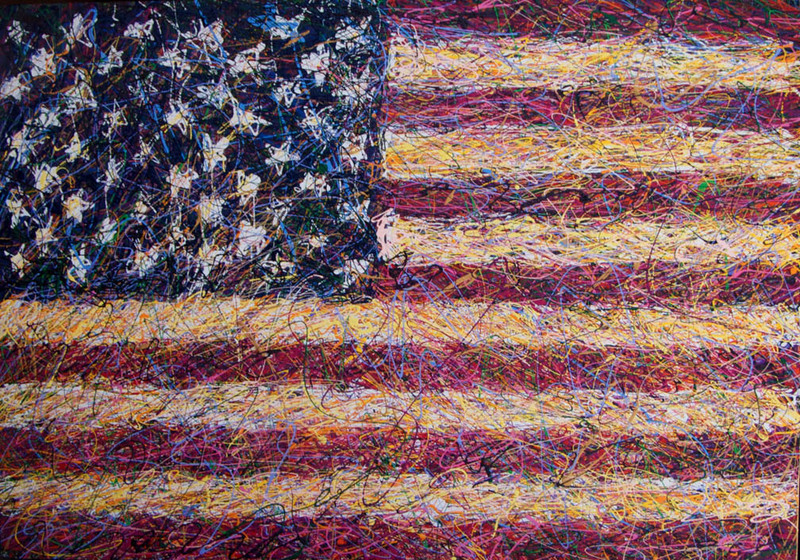 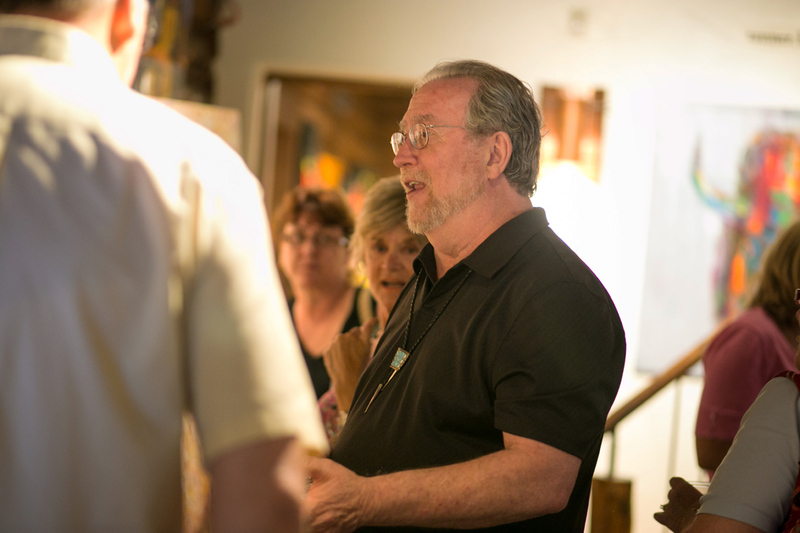 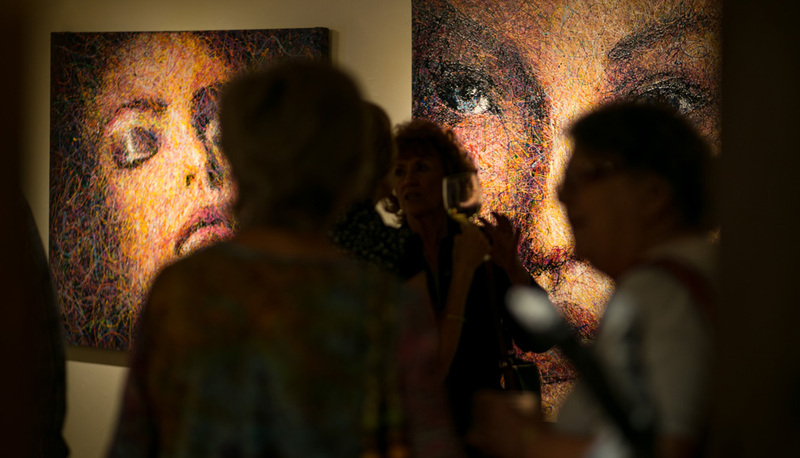 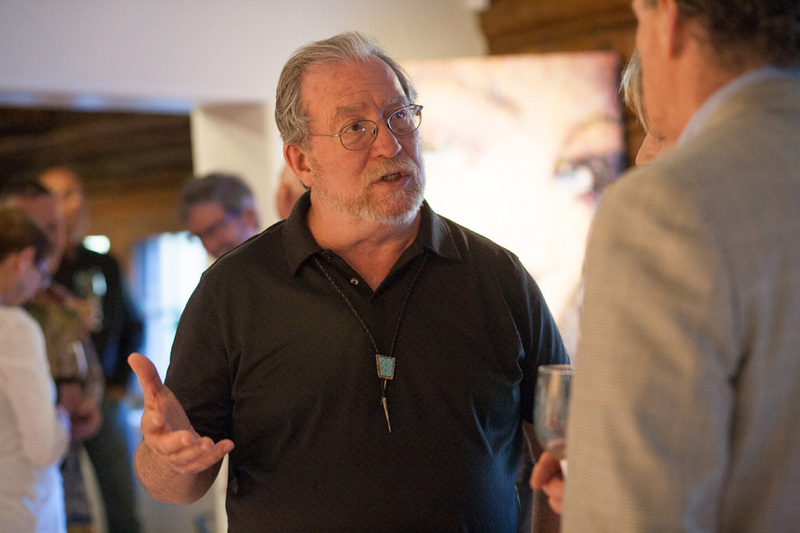 On Friday night, June 19, 2015, Andrew Baird unveiled his remarkable 'beautiful CHAOS' exhibition at Mirada Fine Art. 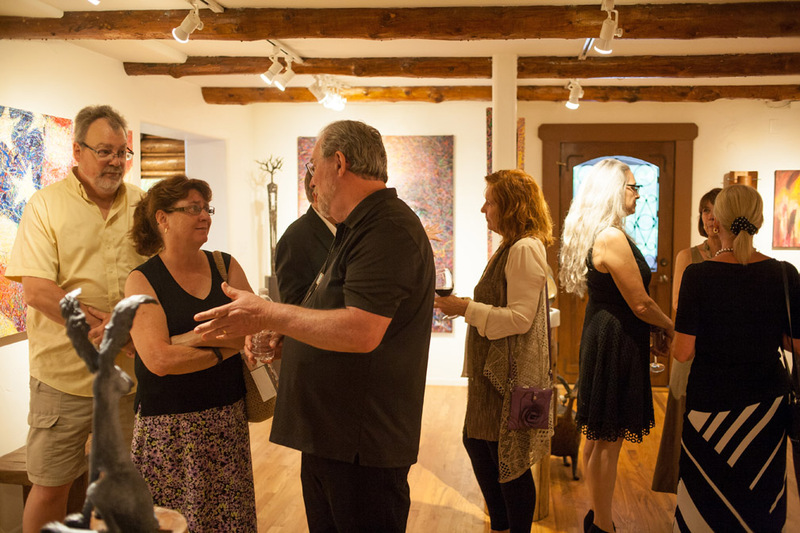 The gallery was packed with admiring patrons who savored all of the new works. 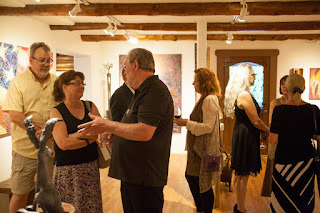 Here are some photos from that evening. 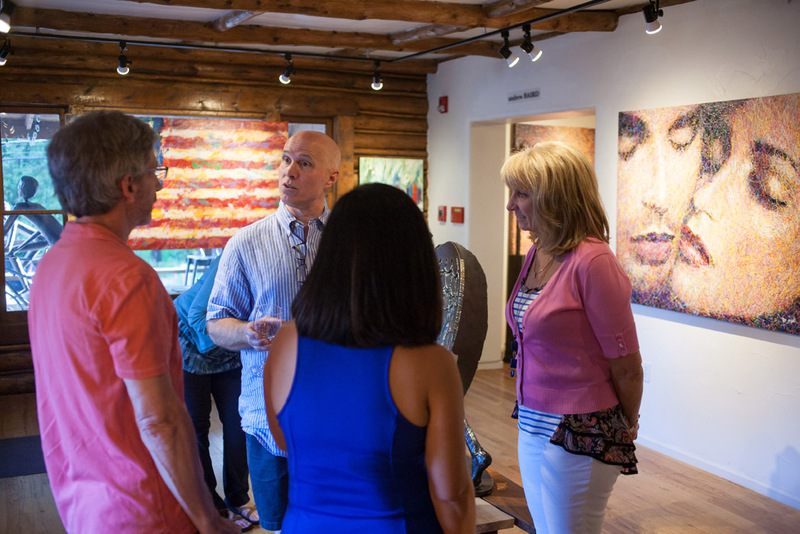 If you weren't able to attend, the exhibition will be on display through July 12th. 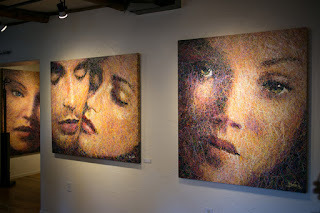 Come by Mirada and check it out! 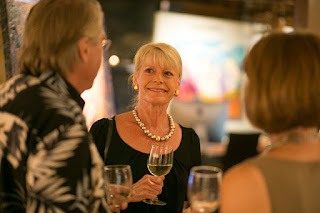 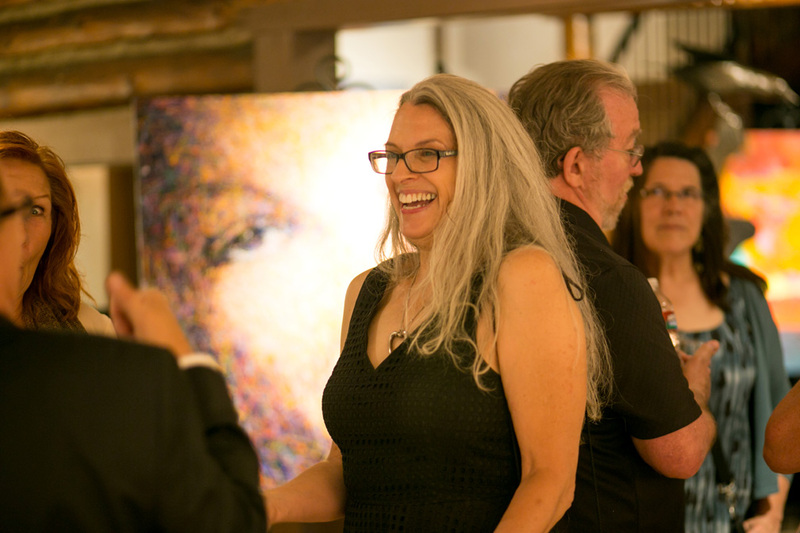 Jan Thompson, Mirada Fine Art's assistant manager, at the opening of Andrew Baird's exhibition. 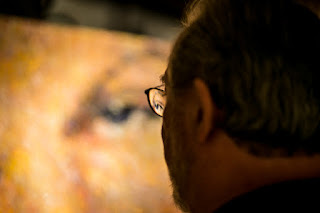 Taking a close look at an Andy Baird painting at Mirada Fine Art. 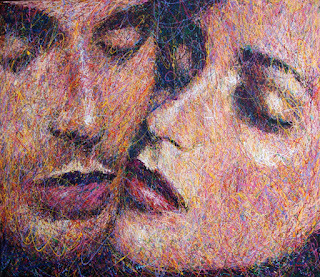 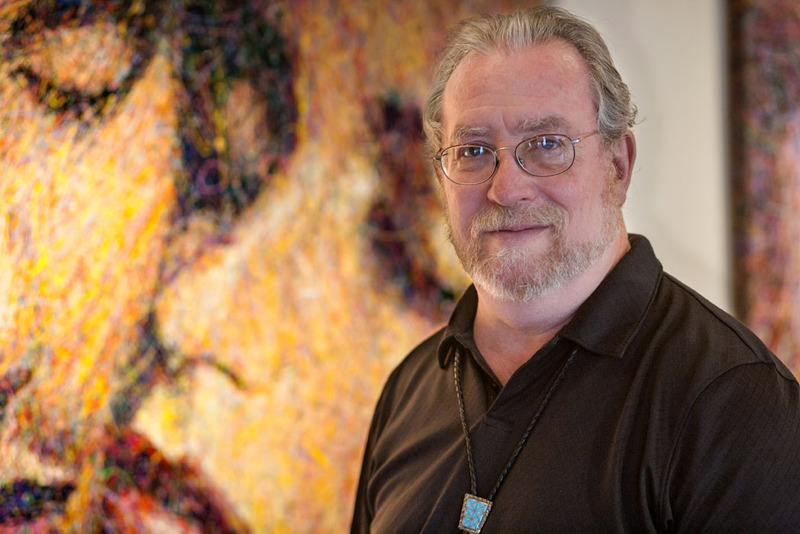 Andrew Baird discusses his art at Mirada Fine Art. Andy Baird exhibition at Mirada Fine Art. 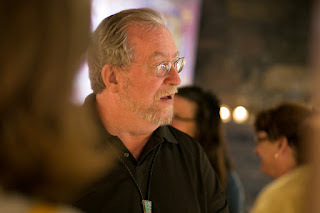 Andrew Baird talks about his unique artwork at Mirada Fine Art,. 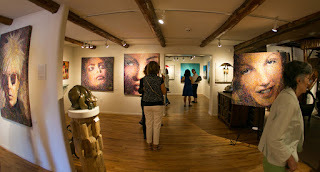 Andy Baird paintings at Mirada Fine Art. 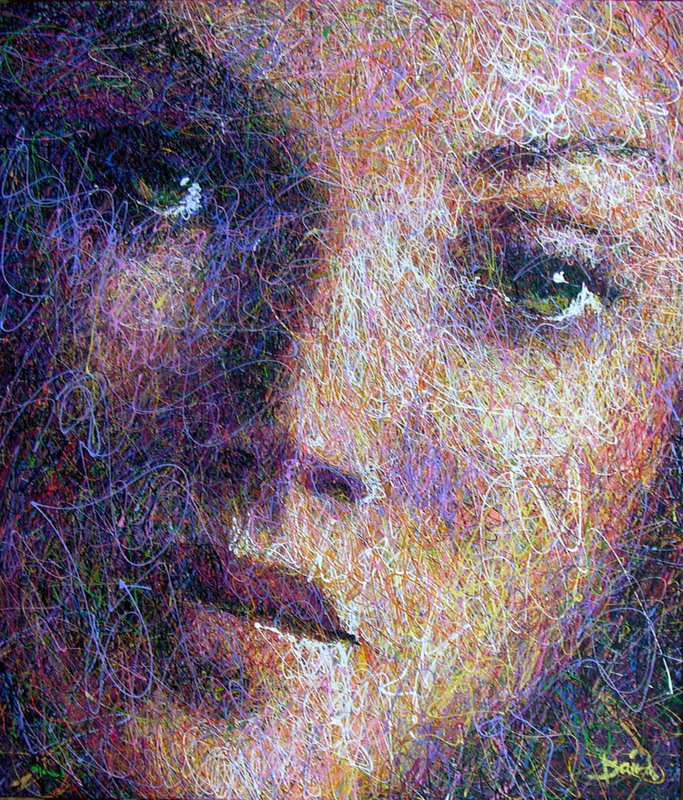 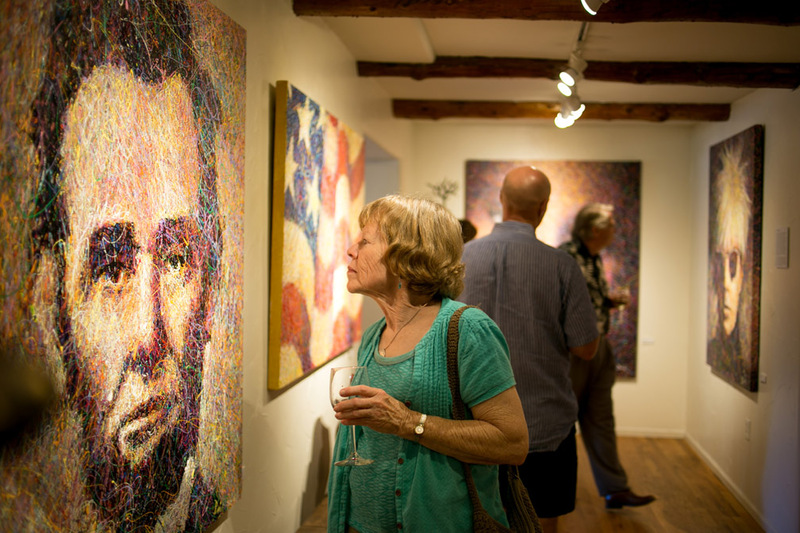 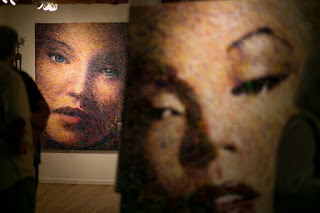 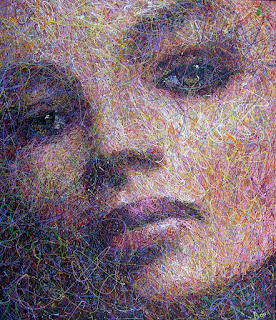 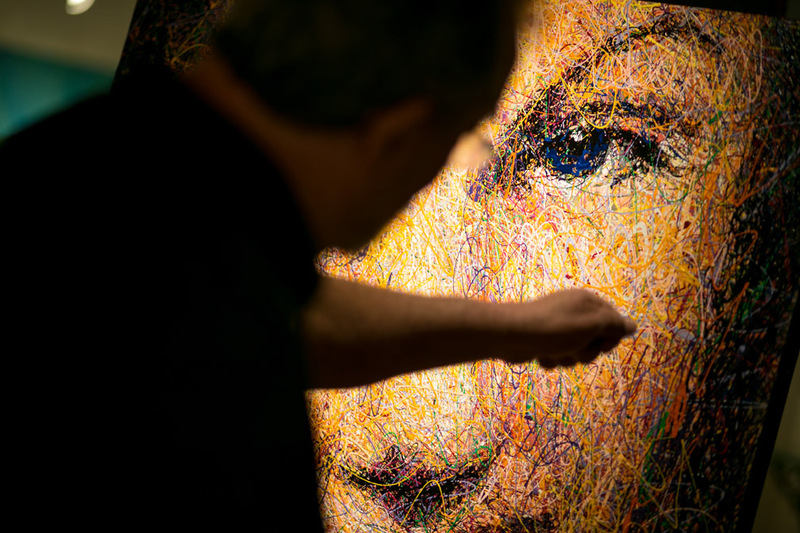 Taking a close look at Andrew Baird's artwork at Mirada Fine Art. 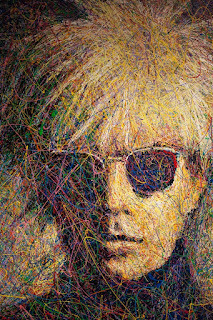 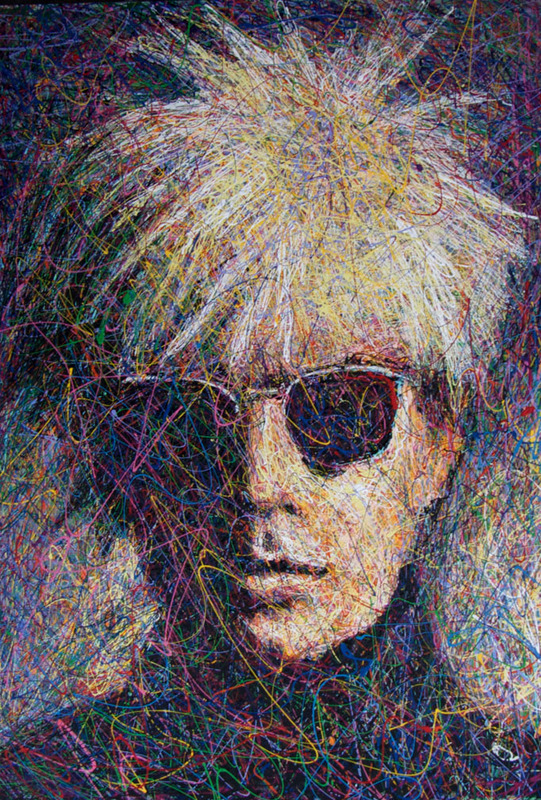 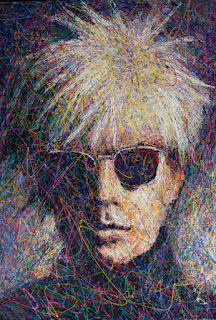 Andrew Baird at Mirada Fine Art, Diana, Acrylic on Canvas, 52" x 45"
Andrew Baird at Mirada Fine Art, AndyWarhol, Acrylic on Canvas, 57" x 40"
On Friday night, June 19th, Andrew will unveil his new 'beautiful CHAOS' exhibition at Mirada Fine Art. 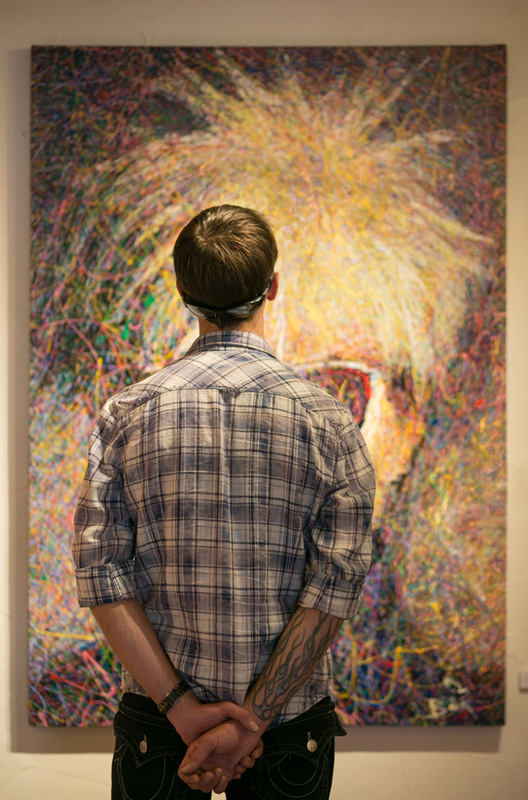 The exhibition will be on display through July 12th. 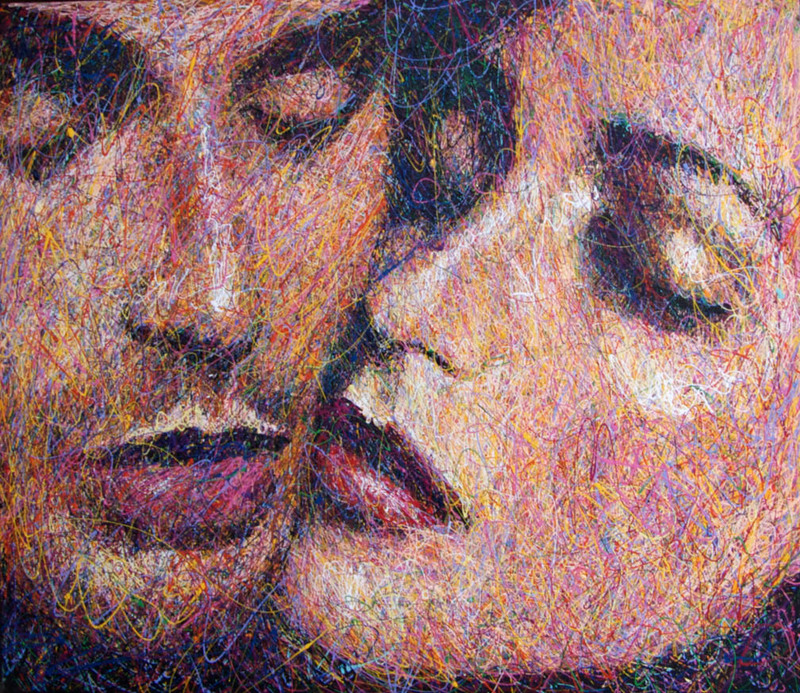 Andrew Baird at Mirada Fine Art, Stella, Acrylic on Canvas, 52" x 45"
Andrew Baird at Mirada Fine Art, Young Lovers, Acrylic on Canvas, 45" x 52"
Andrew Baird at Mirada Fine Art, We the People, Acrylic on Canvas, 40" x 57"